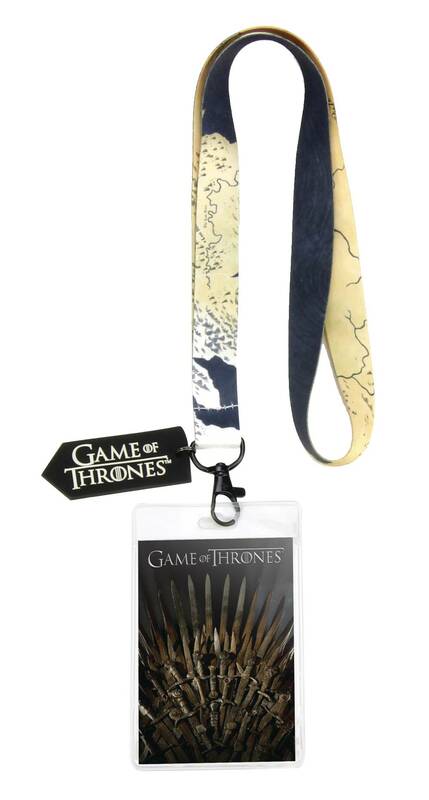 Featuring imagery taken from the hit HBO series, these Game of Thrones lanyards are perfect for your next conference or convention! 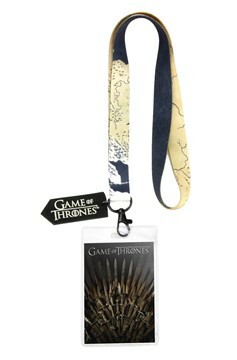 In addition to a themed ribbon, the lanyards also come with a decorate name holder and dangler. Choose from Iron Throne, House Lannister, House Stark, or House Targaryen designs..